Tunnels. Bridges. Dams. Humans aren't the only animals to build these structures. Moles, ants, and beavers do, too! Explore these builders' works and worlds through vibrant photos and carefully levelled text. Animal Architects includes infographics, an activity, and a glossary to reinforce new vocabulary. 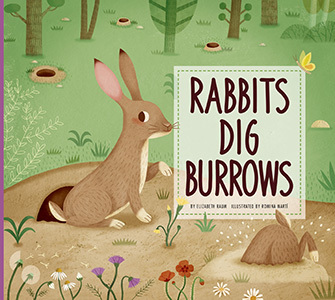 From bird nests to beehives, this illustrated narrative nonfiction series explains how animals use their special skills to make a home that fits their needs. 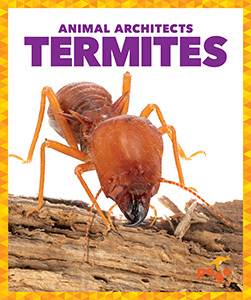 Range maps show where each animal lives and a hands-on activity in each book encourages kids to try the animals’ building techniques for themselves. From feathered flyers to scaly swimmers, our world is home to an exciting array of creatures. Explore the animal kingdom and discover each group's unique traits through vibrant photographs and carefully levelled text. Narrative nonfiction is supported by a labelled diagram and picture glossary. Animals paint the world with colour! 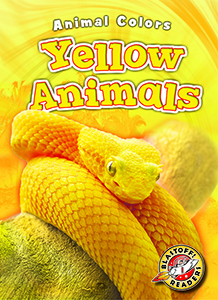 Readers of this series will discover what gives birds, mammals, and other creatures their vivid hues. Learn how animals use their colour to blend in, stand out, and survive in the wild! 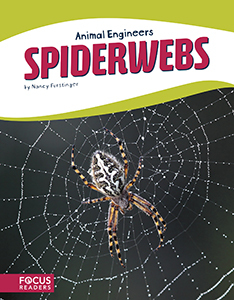 Animal Engineers introduces readers to some of the animal kingdom?s most amazing structures. Each book provides an in-depth look at how animals build and use the structure, as well as its effect on the surrounding environment. 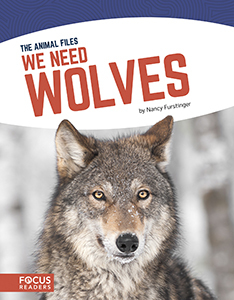 The Animal Files introduces readers to species that play key roles in ecosystems around the world. Each book provides an in-depth look at how animals interact with and affect the environment around them, as well as the actions humans can take to protect the animals and their habitats. Why do scientists classify animals in different groups? 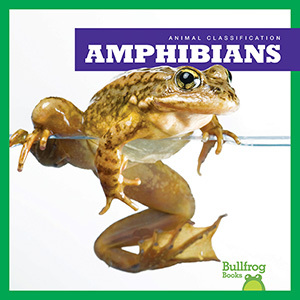 What makes an amphibian different from a reptile and a bird? 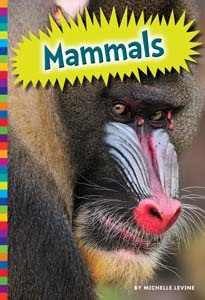 Learn about the wonders of the animal kingdom in this comprehensive tour of the world's animals. These Level 1 guided readers illustrate examples of both gradable and complementary opposites found in the animal kingdom. 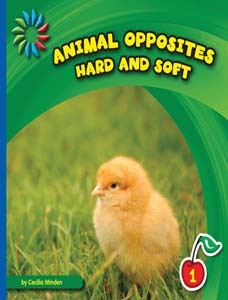 Students will develop word recognition and reading skills while learning about opposites and animal habits. Grab your binoculars and venture out on an animal safari! Each book will take beginning readers into the wild where they will learn about the distinct features, natural habitat, and unique diet of a popular zoo animal. We all know that skunks spray, tigers hunt, and birds fly south for the winterùbut what about exploding ants, freezing frogs, and dancing bees? 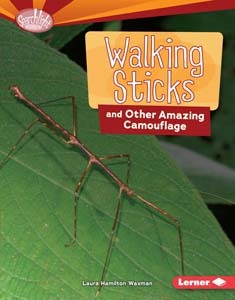 Readers will learn all about some unique animals and their amazing superpowers, from hibernation and communication to defense and camouflage, in this fascinating series.